Connect Business Day Thursday 20th September 2018 10am –3pm The Pavilion, Hatherley Lane, Cheltenham, Gloucestershire, GL51 6PN . This event is free because it’s about connecting people in the area and supporting the local business community – not about making money. Attendance is FREE, but please book. 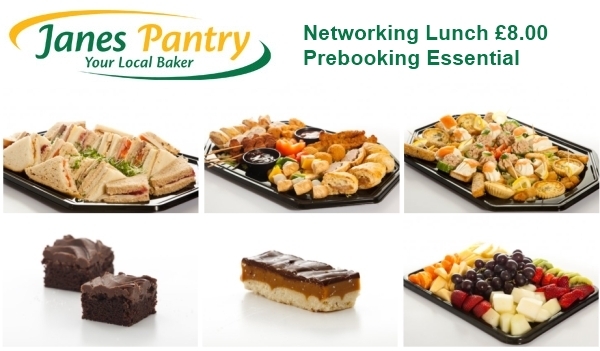 The £8.00 networking lunch must be booked in advance and is payable through Paypal by credit card. Nothing could be easier than using our online booking system to book a place. We know that you want to get the most from your budget, fully develop yourself and staff, find talented new recruits, produce brilliant PR and up-to-date social media campaigns to attract new customers – and we think we have the people to help with ALL these things. If you’re not 100% sure you can make it, you can still book a place, and ask one of your colleagues to attend if your plans change. Or, if you want to just turn up on the day without booking, that’s fine as well. We’re not about stuffy admin – we’re about getting the right people in the right place at the same time!